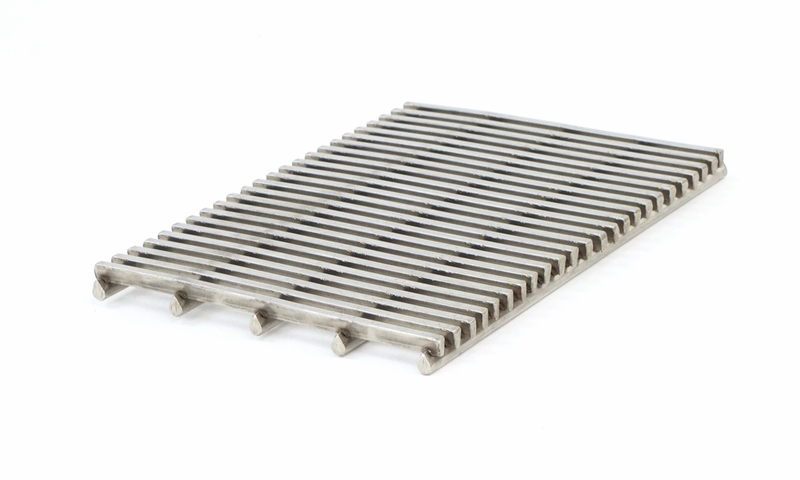 BaseGrille SS-800 — Base Specialties Inc. The BaseGrille 800 series features a complete stainless steel construction that makes a stunning first impression in entryways. The surface beams and cross struts are mechanically welded at each intersection to assure longevity and high quality appearance.